BourbonBlog.com‘s Tom Fischer joins fashion designer Betsey Johnson and Chambord for a Derby brunch benefiting Gilda’s Club Louisville, Kentucky. 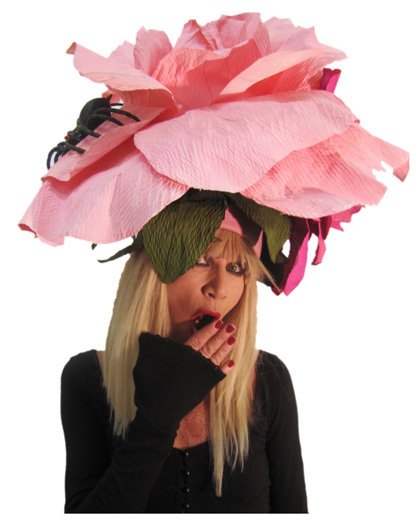 Betsey designed several special Kentucky Derby hats as shown in this video. 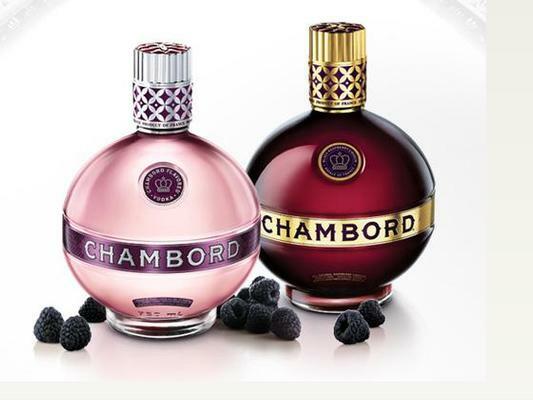 As a breast cancer survivor herself, Betsey Johnson joins Chambord for their “Pink Your Drink” program that benefits breast cancer charities. Try this “Pink Your Drink” Fleur De Lis cocktail recipe below..
Special thanks to The Voice-Tribune, Chambord, The Baddish Group and Brown-Forman.